A picture is worth a thousand words—and for a luxury retailer, it can sell millions in merchandise. That’s why Farfetch, an e-commerce site selling designer fashion for more than 500 boutiques and brands world-wide, employs a visual pit crew to prep, style and shoot the tens of thousands of items it sells on its website. Every weekday, the startup posts an average of more than 1,000 new listings, each with at least five different photographs. The high-speed, high-volume process is something many retailers are investing in. Most luxury purchases still happen in stores, and high-end brands have struggled to translate the seductive in-store environment to flat, static websites. London-based Farfetch, an online marketplace like eBay and parts of Amazon, doesn’t stock inventory. Instead, it photographs, displays and sells goods from designer boutiques on its own website, taking a percentage of sales. The site counts more than a million shoppers, and two thirds of sales come from outside the U.S., bringing a new audience to local luxury businesses. If Farfetch relied on photos from brands or boutiques, their website would be a cluttered, haphazard online gallery—the visual equivalent of a messy shelf of sweaters. Shoppers, who spend an average of $700 on each Farfetch order, might not mind grainy shots at inconsistent angles when they are stocking up on toilet paper or socks on other websites. But they have higher expectations when shopping for a $2,500 fur jacket—and so do the 1,500 designer brands that Farfetch sells. “The luxury industry requires a luxurious experience,” says chief executive and founder José Neves. Lori Hirshleifer Sills, owner of Hirshleifers, a Long Island designer boutique, tried to create and sell on her own website four years ago. It was “a tremendous amount of work,” she says. She now has two full-time staffers who handle the Farfetch business. Farfetch’s eclectic merchandise comes from brands and retailers who carry more fashion-forward pieces than a typical department store. The offering is “wide and thin,” says Andrew Robb, Farfetch’s chief operating officer, with a lot of different items in a limited range of sizes. The boutiques are responsible for fulfillment of orders placed on the Farfetch site. 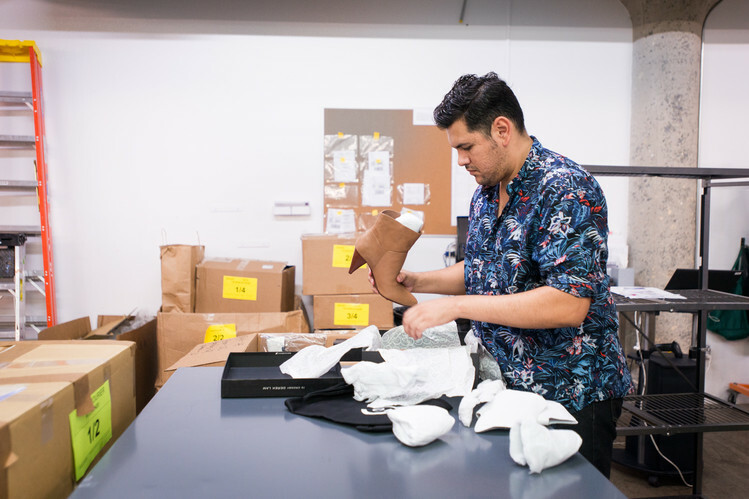 Brian Bolke, president and co-founder of the Dallas boutique Forty Five Ten, says selling on Farfetch has led to larger orders, ranging from six to 12 or even 18 of a single piece. “It has also allowed us to buy outside of our comfort zone,” the small retailer says. 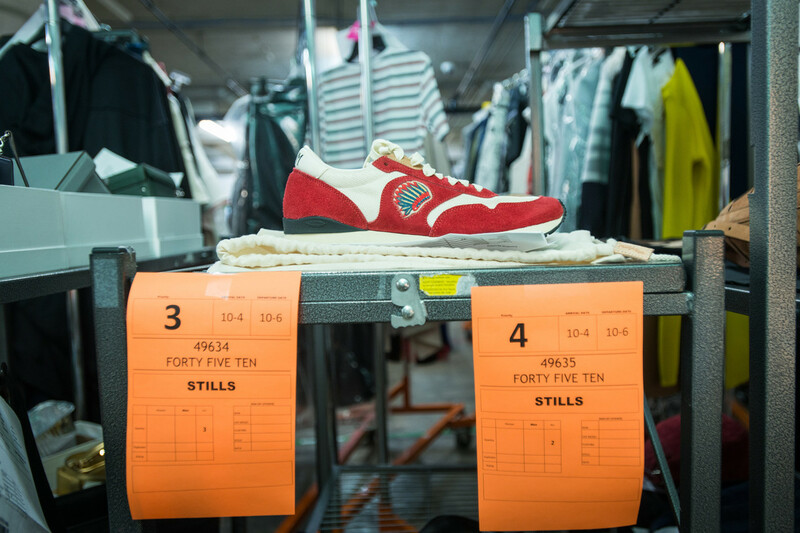 Styles that might not suit Forty Five Ten’s customers in Dallas, such as some popular urban streetwear looks, could find a buyer on Farfetch, Mr. Bolke says. The boutique says about 10% of its sales are from Farfetch. Total sales at Farfetch are expected to reach $800 million in the current fiscal year, up 56% from $512 million last year. 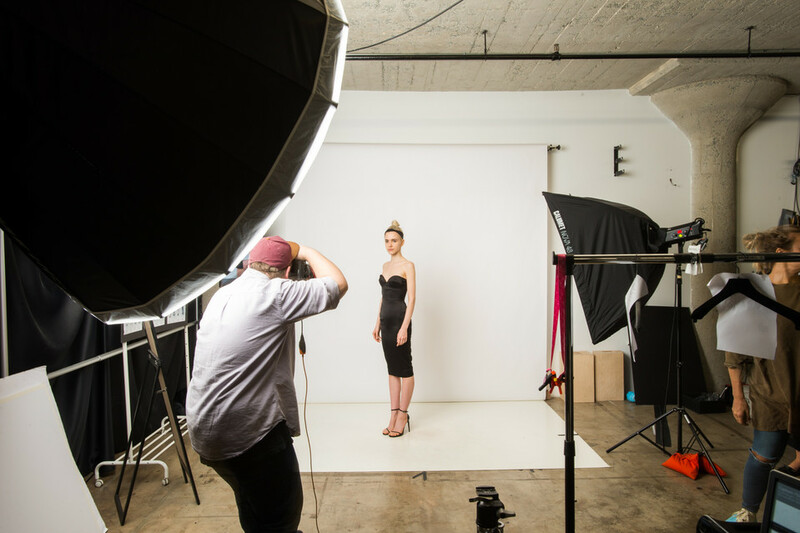 Before a boutique can list an item on Farfetch, it has to pay to ship it to one of the retail site’s four photography studios, located in Los Angeles, Hong Kong, Guimarães, Portugal; and São Paulo, Brazil. The boutique or brand goes into the Farfetch system to enter the merchandise it intends to send. It’s worth it for them to check whether Farfetch has already shot this item. If so, the boutique simply adds its quantity to the listing and avoids having to ship it unnecessarily. After an item arrives at Farfetch, a logistics specialist unpacks it, inspects it for damage and logs it into a tracking app. The studios don’t have samples that can be sacrificed in the name of shooting. The handbag or dress they receive to photograph is the same one that will return to the boutique’s sales racks. All prep work, such as steaming out wrinkles, is done with caution. High-speed turnaround is crucial, as the more time an item waits in the studio, the less time it spends on a boutique’s selling floor. 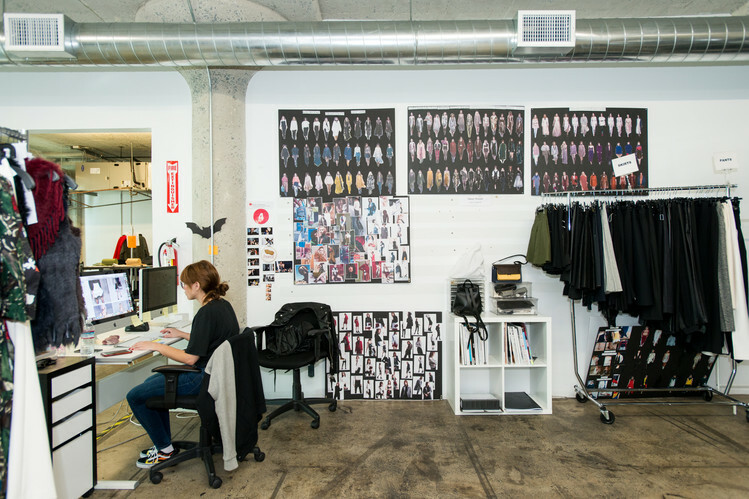 Farfetch says the current turnaround time at its Los Angeles studio, where North American boutiques ship their goods, is three to five days. 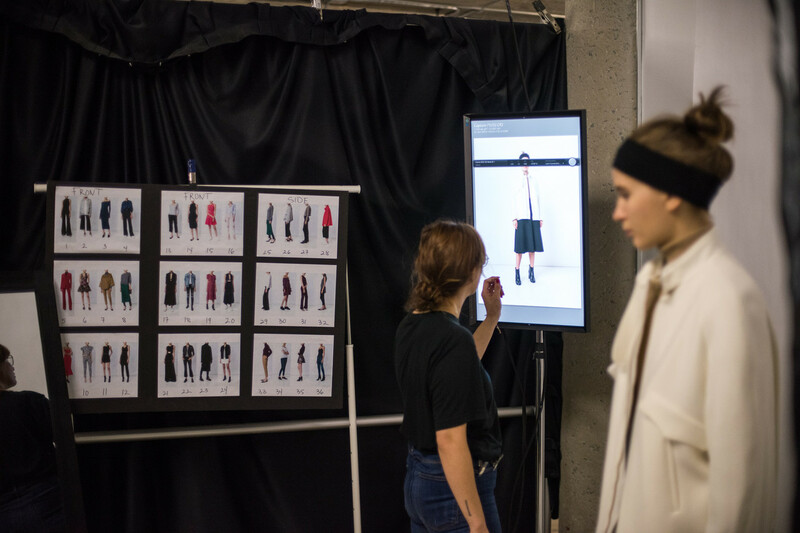 Typically, if a boutique overnights a box on Monday, it arrives on Tuesday, Farfetch shoots it, and potentially it can be back at the store on Friday for weekend selling, says Jamie Naguiat, Farfetch’s North America managing director. Ms. Borissova says she checks to see if Farfetch has already shot a particular item. If so, she adds her quantity. If not, she gives it a chance to sell in her store first. And if it doesn’t, she ships it to Farfetch. Farfetch shoots nearly everything it sells on a model, including handbags and jewelry, Mr. Neves says, to help shoppers better understand draping, fit and scale. Clothing is shot on the model from the chin to the feet, eliminating the expense of hair and makeup. Stylists get only a few minutes to create a full ensemble around an item using the company’s “tool kit” of versatile high-end basics, such as strappy stilettos, white button-down shirts and black leggings. Farfetch recently has begun investing more in those pieces, refreshing its options each season with brand names luxury shoppers might have in their wardrobes at home. Each clothing listing gets four on-model shots: front, side, back and detail. A style guide in each studio shows models where to point their toes or what to do with their arms. A screen in the corner of each set displays images as soon as they are shot, saving the minutes it might take a stylist to walk over to the photographer to examine a picture. 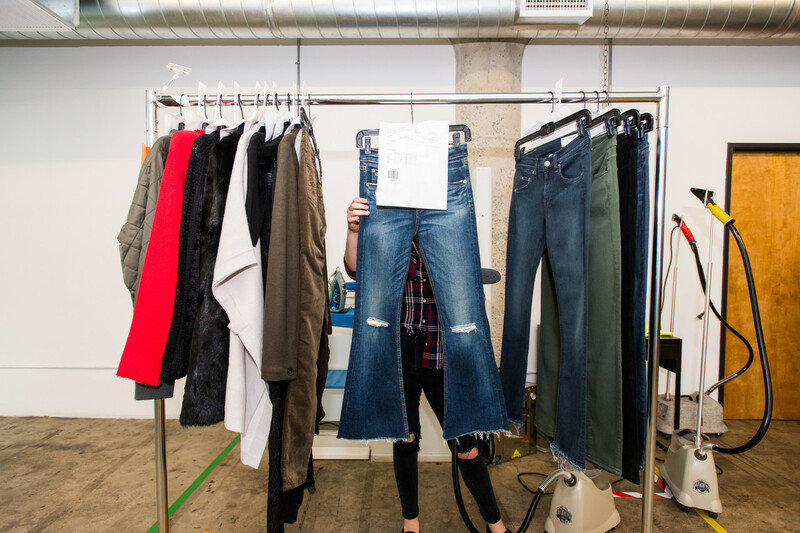 At Farfetch’s Los Angeles studio, the goal is for a model to wear each look for no more than four minutes. When two models take turns on the same set, that time drops to two-and-a-1/2 minutes, says Brandon Farrington, a staff photographer. Timing varies by item: a T-shirt takes less time to shoot than a full suit. 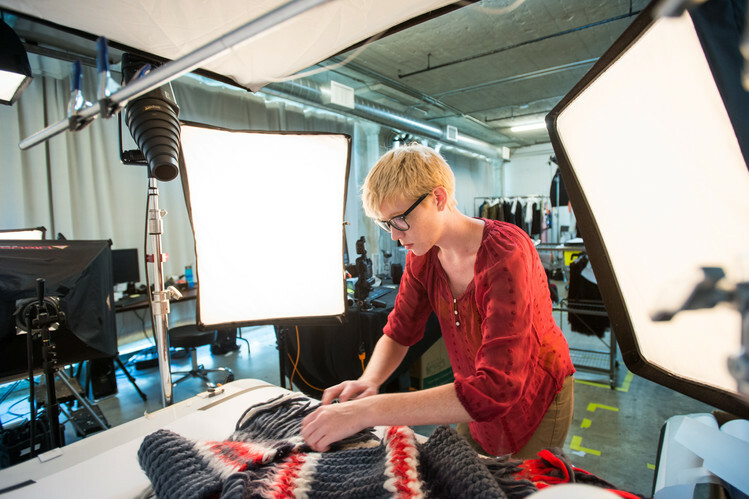 Photographers also have to evaluate the fit of each garment and make a sizing suggestion for customers. Mr. Farrington took one look at the black Victoria Beckham cocktail dress that fit snugly on a model and said, “This one, for sure, will be ‘Pick a size up.’ ” Listings also include brands’ sizing guidelines. After the model, another photographer takes stand-alone product shots. Clothes hang on mannequins, which are later removed in editing to create a “floating” silhouette. Accessories are staged as a still life. Photographs all go to Portugal, where a team retouches and uploads them to the website. Once all photos are done, a packer delicately repackages the product and sends it back to the boutique in the same box in which it arrived. Boutiques pay for the return shipping.